LINKIES. Management Consulting is an international management consulting organization with a focus on enterprise risk management consulting, especially in the areas of crisis and proper corporate risk and control management in large and mid-size organizations around the globe. 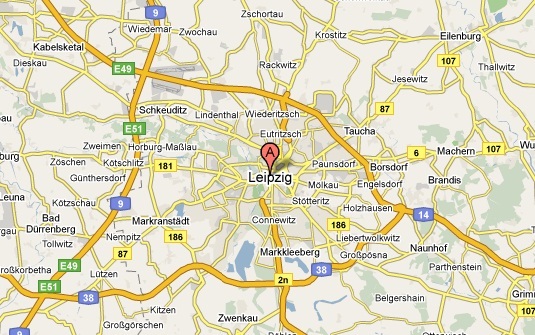 Headquartered in Leipzig, Germany, LINKIES. Management Consulting is represented in North, Central & South America, Europe, Asia-Pacific and Japan. The company has a wide network of highly specialized SAP and risk management security specialists, business professionals and technology and consulting partners. Our experts have handled projects in Europe, Americas, Asia, and Oceania. The North American headquarters are located in Oakville, near Toronto, Canada. Our consulting services center around economically important, risk-sensitive, controls-intensive and future-oriented industries like mechanical engineering, finance/banking, insurance, energy/oil and gas, health care, telecommunications, defense and security, pharmaceutical and chemical companies, as well as eco-industries. Since risk and compliance management go together and is a necessity for all serious business ventures, security and controls solutions will be offered for all industries and organizations in need of effective risk and controls management. Risk specialists, business experts, legal advisors and security consultants are available for emergency operations or strategic management consulting services, to assist our global customers with their daily operations and strategic direction. We strive for perfection and quality performance in all our projects. Using clear performance measures, we deliver results. Link up with LINKIES.